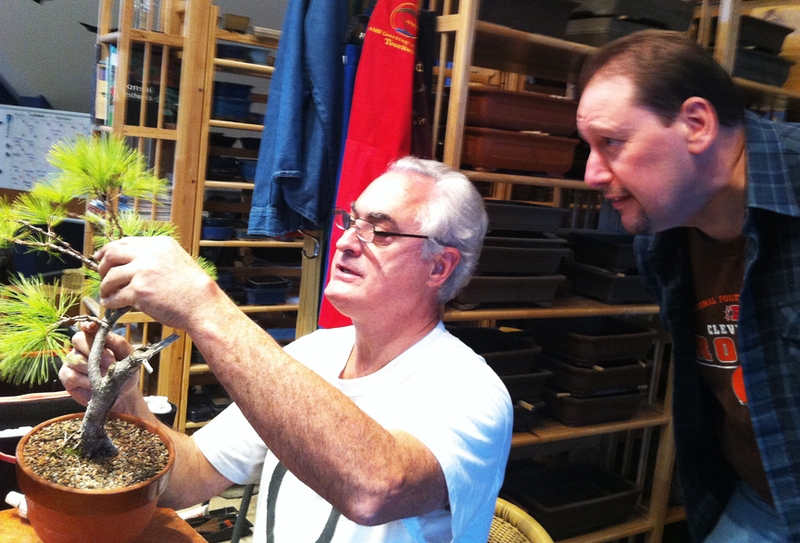 A packed house last weekend at PFM Bonsai for Martin Schmalenburg’s Pine Immersion Workshop wherein we learned the zen of pines from a recognized master. A thorough lesson on both the practical and spiritual sides of the species was followed by hands-on styling that went the whole day. Much lively discussion and debate. If you weren’t there, you missed it.